DDI president Jason Moring announced the international rights deal on Friday in the run-up to Cannes. Produced by Redrover, ToonBox Entertainment and Gulfstream Pictures and written and directed by Aaron Woodley, the film premiered in April at the Toronto Animation Arts Festival International. 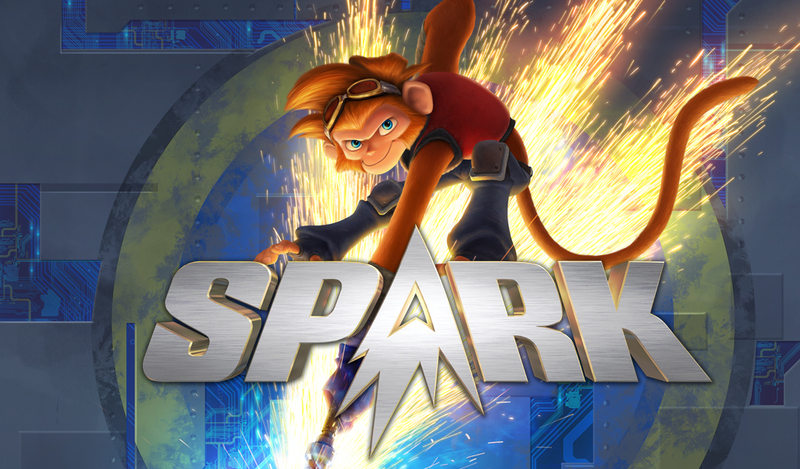 Spark centres on a young hero who must thwart an evil maniac from taking over the universe.